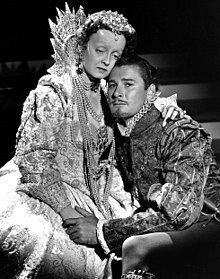 This entry was posted in book reviews, death, famous people, literature, values, writing and tagged actors, biographies, Errol Flynn, Hollywood, movie stars, movies, postaday 2014. Bookmark the permalink. He was always one of my favorites. A tortured soul, it seems. I am beginning to think you need big secrets in order to be a big star. Too bad. Thanks for the inside of an iconic actor. Flynn’s autobiography was one of the most revealing I’ve ever read. He held nothing back re his womanizing, drinking, and tortured soul. Thankfully, he did not go into the salacious details of his bawdier side. Most likely he used a ghost writer, although I think he had a brilliant man owing to his father being a scientist and Flynn’s own heightened curiosity. Parents are the first role models for children…whether those parents are present or not. My father died when I was one. I have one, tiny, black-and-white photo of him. It goes without saying that I never knew the man. Nonetheless, he has affected my entire life by his absence. I’ve been trying to fill the void ever since. I kissed a lot of “frogs,” before finding my Prince Charming of 43 years. 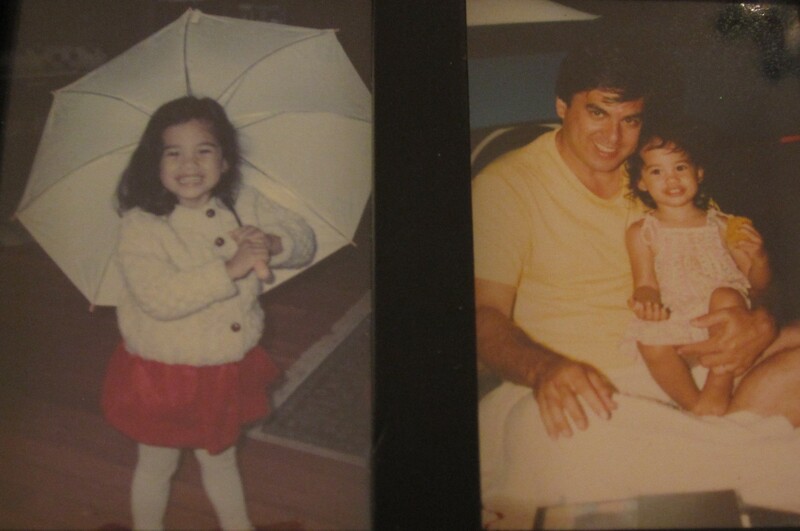 And I sure could have used my father as a counterbalance to my mom’s oft times manipulative ways when I was growing up. Parents definitely drive the car in which we travel the rest of our lives…until we finally learn to drive it ourselves.